Access control refers to controlling someone’s access to a particular room or area. A digital locking device is a cost effective way to achieve this. Blue Coast Locksmiths can install many options of access-controlled locks including mechanical, electronic, biometric, even via your phone’s Bluetooth. Blue Coast Locksmiths supply and install various types of mechanical and electronic code locks. Depending on your budget and how much traffic a lock would receive we can advise on the right keyless locking solution that would best suit your needs. A popular idea for the use of keyless locks is common staff entry doors. In the event a staff member leaving or a code ending up in the wrong hands, codes can be easily changed to disable access to a particular user. 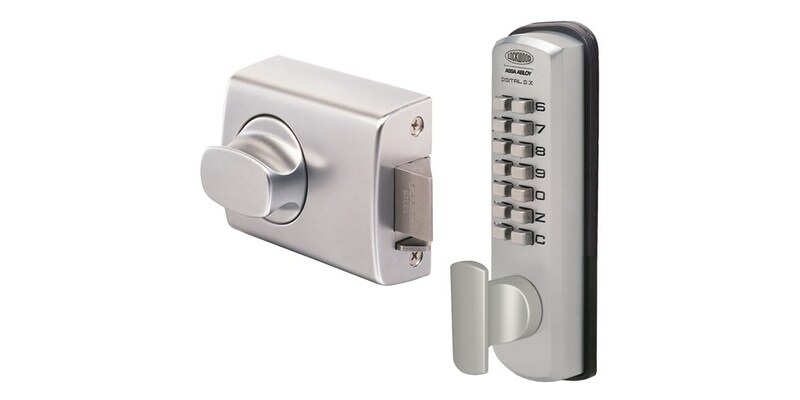 These types of locks typically are setup for a single user code or multiple user codes. Timed access is an option also. 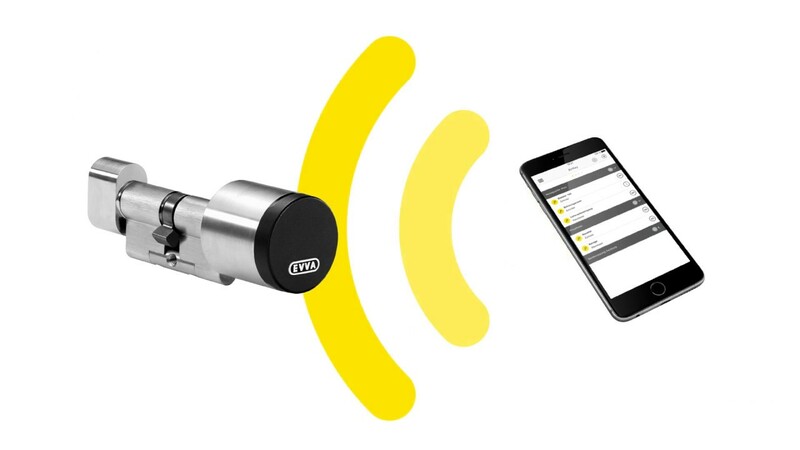 EVVA AirKey – The way we live and do business is changing and so is the way we manage our access control and key management. Blue Coast Locksmiths can supply and install AirKey – This revolutionary electronic locking system is designed for the needs of the modern home or business. Airkey turns your phone into a key. With a free online app you can easily send invisible keys to friends, family, staff, visitors and contractors from anywhere in the world. This is a great form of access control for business owners to track entry and exit times. Airkey is also a perfect fit for rentals, airbnb and short stay accommodation. Only allowing guests access for the time of their stay. Call Blue Coast Locksmiths today to discuss Airkey or see the video for more information. The keyless entry locks we install are extremely user friendly and maintain a high level of security. In the event of a code ending up in the wrong hands or a staff member leaving the workplace, management can easily change codes. It’s just as easy to deny someone’s access during closing times or if a guest has left their accommodation. Most electronic digital locks we install have the ability to record access whether a person has been allowed entry or denied entry. These locks keep a log of dates and times for management to see. Blue Coast Locksmiths offer free quotes to setup access controlled locks to discuss the best locking device for your situation. We supply and install the most trusted brands including Lockwood, Dormakaba, Carbine, Codelocks, EVVA and Borg. If you would like to discuss your access control requirements please call us today. Enquire about our Access Control Systems on the Central Coast through to Newcastle!